Students in the Department of Theater and Dance come from diverse backgrounds. But all share a common passion. It is our commitment, and our passion, to provide the highest quality education and learning environment. You will receive one-on-one mentoring from a department faculty member, and will maximize learning in classrooms with excellent student-to-teacher ratios. You’ll study Core subjects with students from across the department and will share upper-level classes with peers in your own area of specialization. Theater and Dance students at SIUE are deeply involved in their learning community. They take initiative to create events and presentations that reflect their interests. These include student-produced dance and theater shows, one-act festivals, improvisation and writing groups, a 24-hour theater festival and many more. 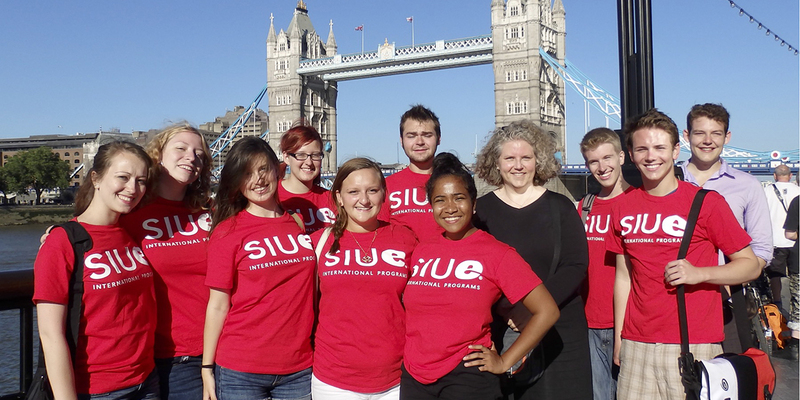 If you have big ideas, you can make them a reality at SIUE.